What Can You Do When You're Locked Out of Your Home? Getting locked out of your own home is never a fun experience, but plenty of people find themselves dealing with the situation all the time. What matters is how you act next. It’s best to act fast, especially if you have children in the home or there are other dangers that you need to tend to. So what should you do first of all? Read on to find out about all this; it could come in useful for you one day in the future. First of all, you should see if you can get into any of the other doors of your home. Maybe you have another key on you to one of those that you forgot about. Or perhaps you can force your way back in. Of course, you have to be careful when you’re doing this because you don’t want to hurt yourself or cause unnecessary damage to your property. But if your child is inside and you need to get in, it might be worth a try. It’s always a good idea to have a neighbour or nearby relative who has a spare key to your home. When they have one, they’ll be able to come over and let you back into the home quickly. The only problem with this comes if they’re at work or not able to respond to your call when you need them to quickly. This is something that allows many people to get back into their homes, but it only works on certain types of doors. If you’ve been locked out by mistake, the chances are the door hasn’t been locked on the inside with a key. So you might be able to slip a credit card into the gap between the door and the frame in order to love the latch that’s stopping you from getting in from the outside. 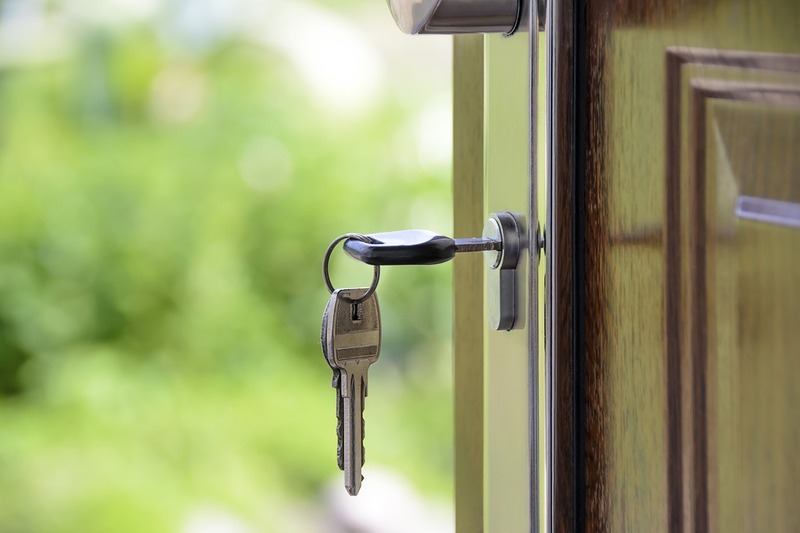 If nothing else is working out for you, you might have to give in and accept that the only option open to you is finding a locksmith who can come out rapidly and let you back into your home. A good locksmith will know what to do right away, and once they’re on the scene, you won’t have to wait around for very long before you’re able to get back inside your home. Once you’ve got yourself back into the home, you need to think about how all this happened and how you can avoid it happening again in the future. Learn from all of these mistakes and put measures in place to help you get out of that situation more easily if it every happens again. No one wants to find themselves locked out of their home, but these things do happen. Knowing what to do and how to get back to normal as soon as possible is key. And when all the trauma is over, you can start to make changes so that you don’t find yourself in this situation ever again.